Whether you're looking for an anniversary card for your favorite couple or a special card to let your husband know how much you care, there are plenty of love greeting card ideas available. LoveToKnow Crafts is here to offer several ideas and suggestions for making love greeting cards. Most projects can be completed in just a few minutes using the scraps you have leftover from scrapbook layouts or other paper crafting projects. A definition sticker makes for a quick and easy card. Add brads to grid-like geometric paper for a contemporary look. Chipboard embellishments are a great choice for love greeting card ideas. Wedding bells and metallic paper combine to make a memorable anniversary card. When you're at a loss for words, start with your favorite quote. A green and blue color scheme and Asian inspired accent make this a very masculine love greeting card. 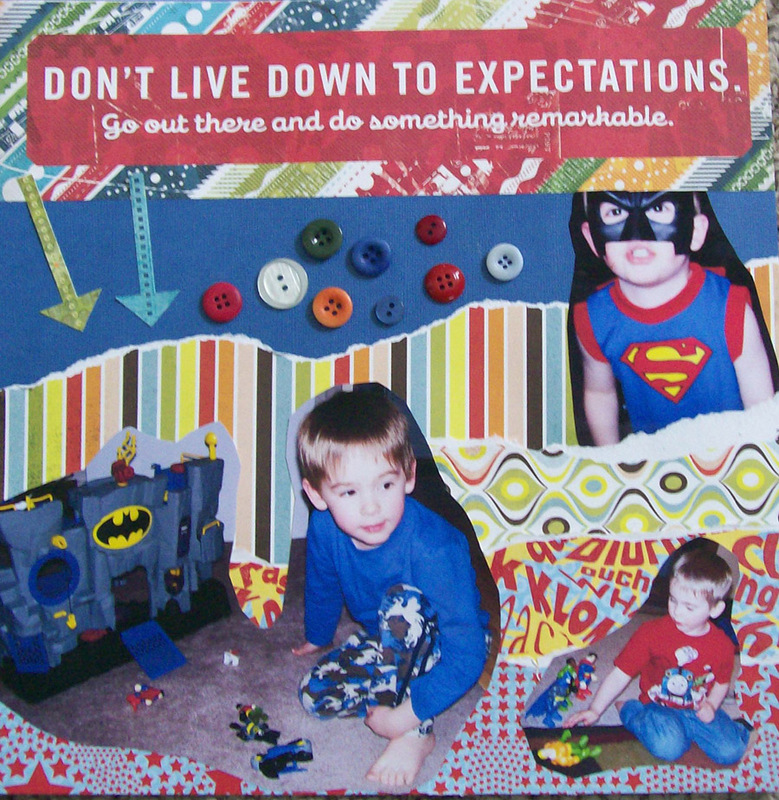 Patterned paper makes for quick and easy card projects. Showcase your rubber stamping skills on the outside of this card, then write a special message inside. Interested in more types of handmade cards? Check out Birthday Card Ideas for unique options.